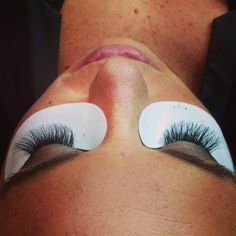 Shavasana Eyelash Extensions lashes are made with the soft and high quality synthetic fibers that emulate the look and feel of a natural lash. 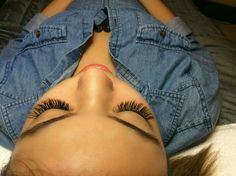 Our eyelashes are semi-coated for a softer look. 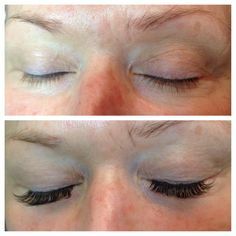 We use a special heating system when applying the lashes to the backing, for ease of application. 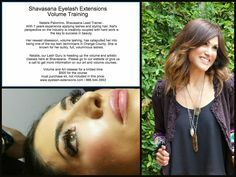 Shavasana carries the Max2 Origninale lash collection as well. 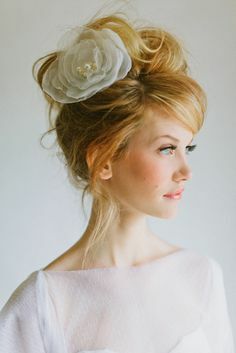 As the first manufacturer to make an individual PBT fiber extension, the quality of the product is very high and always cutting edge. 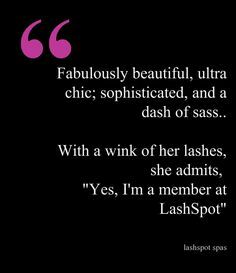 We offer a large catalogue of lashes including different colors, styles, textures, curls, lengths and widths. 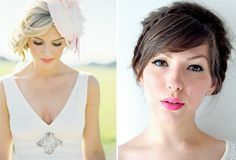 6mm – 15mm x .07, .10, .15, .20, .25 – Size and lengths available may vary.